Vitalik Buterin Honored By the University of Basel For Contribution To Cryptocurrencies - Coinfomania Coinfomania: Where blockchain and cryptos live. 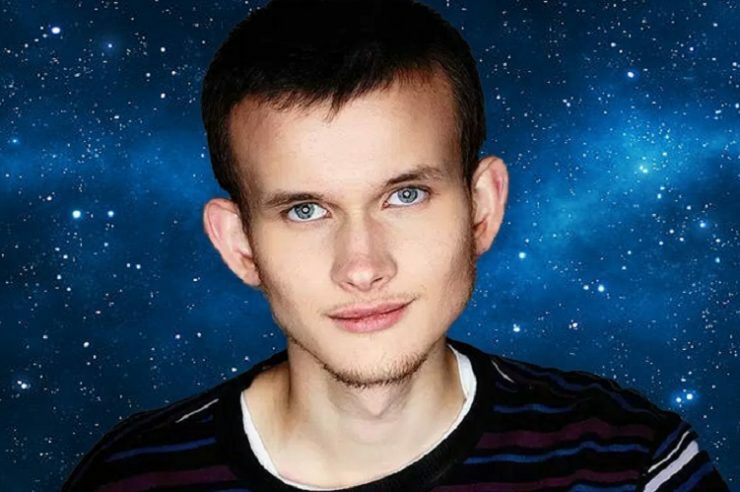 Ethereum blockchain’s co-founder, Vitalik Buterin has received an honorary doctorate from the Faculty of Business and Economics of the University of Basel for his contributions to the blockchain and cryptocurrency ecosystem. The award means that the Ethereum co-founder finally has a sort of academic recognition. His previous attempt at getting one end when he dropped out of the University of Waterloo in his native, Canada. Vitalik has since then built fame in a relatively new industry that is revolutionalizing payments and makes true decentralization possible. The Ether coin co-founded by the programmer now has a market cap worth $11+ billion and was worth even more before the recent crypto market decline. 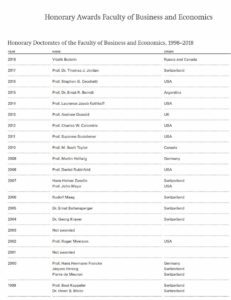 Before Vitalik’s recent achievement, the last person to receive an honorary doctorate from the Faculty of Business and Economics of the University of Basel is Prof. Dr. Thomas J. Jordan, Chairman of the Swiss National Bank, 2018. 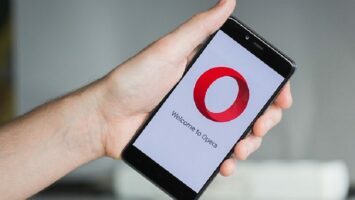 Crypto enthusiasts see this as an evidence that the industry is gaining mainstream acceptance and has the potential to compete with and eventually replace the banking industry. Meanwhile, the Swiss government which Dr. Thomas works for has shown a favorable disposition towards cryptocurrencies and the underlying blockchain technology. The Swiss Government recently considered whether or not to launch sandboxes for Blockchain applications.